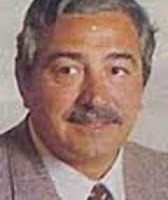 Michele Lupo (director, screenwriter) would have been 85 today, he died in 1989. 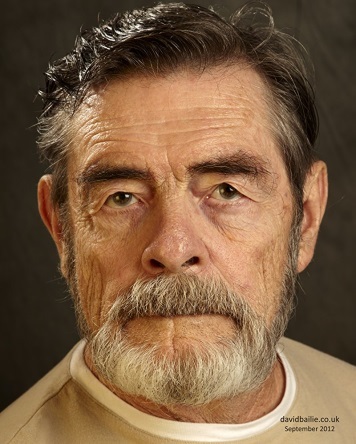 David Bailie (actor) is 80 today. 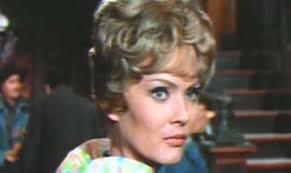 Corinne Marchand (actress) is 80 today.